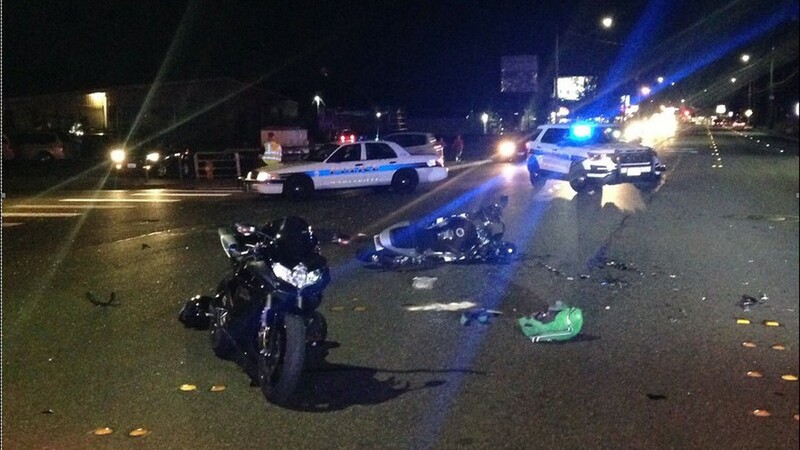 Police investigated a serious motorcycle accident overnight at 84th Street NE and State Avenue in Marysville, resulting in critical injuries to the motorcyclist, police said. While information about the crash is not yet available, a photo of the crash scene shows a motorcycle with significant damage on its side in the middle of the roadway. The motorcyclist was found at the scene with a critical head injury. He was taken to the hospital to be treated for those injuries. Those who suffer a TBI often face an extremely long road to recovery. If you or a loved one has suffered a traumatic brain injury as the result of another person’s negligence, it may be in your best interest to contact an experienced personal injury attorney. 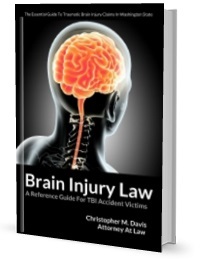 Attorney Chris Davis and the team at Davis Law Group, P.S., can help you navigate the complexities of a brain injury case. With over 25 years of experience representing victims with TBI, Mr. Davis has recovered millions of dollars in damages for his clients. Contact us at (206) 727-4000, use the chat feature below or fill out the contact form on this page to schedule your free legal consultation.